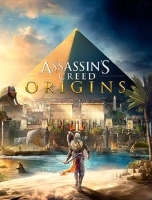 Experience the boundless possibilities in an open world with an action-adventure first-person shooter style like Far Cry 5 or take an immersive trip right in front of the monitor to Egypt with Assassin’s Creed: Origins. PlayerAuctions helps you score deals on Uplay CD Keys & Gift Cards before they’re all gone! Do You Play U-Play? Want UPlay Redeem Codes and Cd Keys? Ubisoft has published many great and critically acclaimed games, and many of them have become a staple part of geek culture. And to make sure that more players get access to their games, the AAA gaming company has decided to launch UPlay, a platform where players can download and play their games. And among their many famed titles, perhaps the most well-known is Assassin's Creed. Assassin's Creed is a long-running action-adventure video game franchise that puts players in the shoes of Desmond Miles, an assassin who hails from a long line of assassins. But because of his encounters with Abstergo Industries, a company that is used as a façade for Templars, a secret organization who plans to promote peace and order through control, he confronts his fate as an Assassin, the antithesis of Templars, as they believe in freedom and self-determination. To unearth the secrets of the world around him, he digs deep into the past of their family, taking the players into the lives of Assassins of different eras. There have been 17 games in total; 9 of which are part of the main series. They are divided according to time period, follow historical chronology with their release dates, and span from the Third Crusade to the Victorian Era main series-wise, and early 20th century in the Chronicles game. This makes the franchise not only enjoyable, but a rich literary experience that gives players a world of historical scenery and stories – albeit an altered, fictionalized one – all in the context of an action-thriller-mystery plot that revolves between the conspiracy-laden war of two secret organizations who affect the balance of the world. Gameplay-wise, Assassin's Creed combines action-adventure, puzzle-solving, platforming (parkour), and a lot of stealth. With these elements combined with the franchise's settings and rather deep storyline, it shouldn't come as a surprise that Assassin's Creed has become – and remains – one of the most enjoyable and most memorable action-adventure games not only in recent history, but in all of gaming history. Pun intended. So if you haven't tried even a single one Assassin's Creed game yet, you should. NOW. Buy how? By UPlay, of course. You can choose to register to UPlay, then buy UPlay redeem codes online for Assassin's Creed. But you don't have to scour the worldwide web for one, because we here at PlayerAuctions have got those for you. PlayerAuctions is a player-to-player online trading platform. 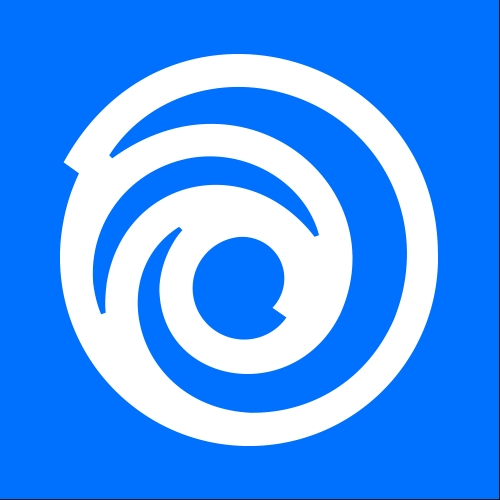 We are a place where players like you can not only sell in-game items, currencies, or accounts from various online games, but also UPlay redeem codes and UPlay activation codes for Ubisoft games, especially Assassin's Creed. So you don't buy from us but from our sellers. To provide our buyers with convenient and safe transactions when they buy Uplay gift cards and keys, we have the PlayerGuardian system, which protects trader details. In addition, to aid you in finding a trustworthy seller and steering clear of the dubious ones, we have a five-tier PowerSeller system, which you can use to check our sellers' reputation. And finally, in case something happens, we have a support team that you can contact anytime, anywhere.